Labour Party Marxists is very much looking forward to the “Momentum national conference” on July 15 in Durham. 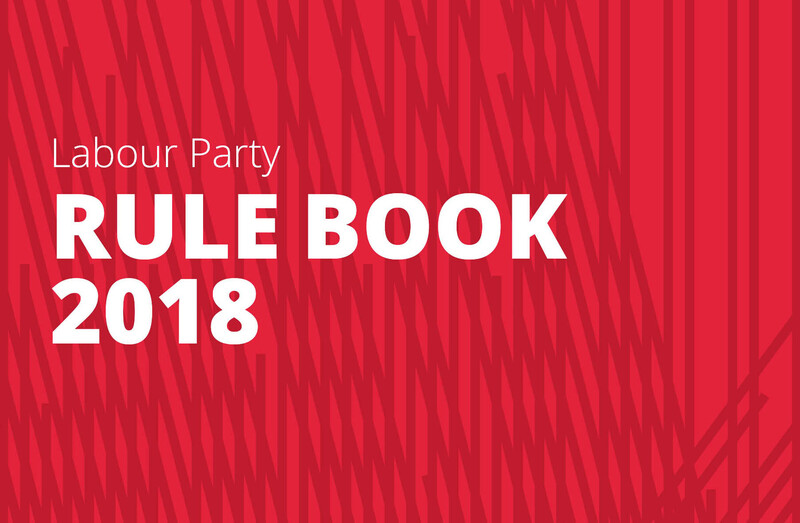 We have prepared motions on how to transform the Labour Party, will be fielding a couple of candi-dates in the elections to the national coordinating group and are making preparations to intervene in the open and frank policy discussions that will determine Momentum’s campaigning priorities in the next 12 months. Sorry, I’m only pulling your leg. Momentum conferences are rather more special than the tedious events of the past, where delegates sat around all day, talked, argued and – you know – made decisions. Bo-ring. 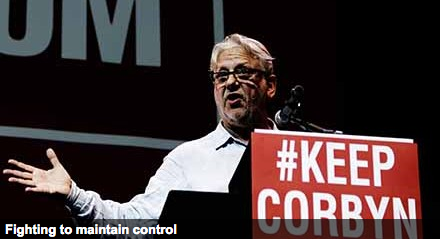 We can leave all of those things safely in the hands of Jon Lansman, the founder, owner and self-crowned king of Momentum. There will be no motions, no position papers, no elections and certainly no decisions taken in Durham. The Momentum website also describes the event (rather more honestly) as a “summer gathering” and that about sums it up. It has three aims: to help participants “get skilled up” by attending “training sessions”; “get to know other Momentum supporters”; and “celebrate everything we’ve achieved”. And that is all in terms of public information on the event. There is not even a timetable or a speakers list available. As if to underline how unimportant this ‘conference’ really is, just look at the date: it actually takes place on the same day as the football World Cup final (kick-off 4pm). No doubt, there will be dozens of young and keen Momentum interns handing out leaflets about the event to the 200,000 or so people participating in the annual Durham Miners Gala on the day before. And you might even get a couple of hundred people coming to next day’s event. But it is, of course, not a conference. After all, just a few weeks before Momentum was to have its first, real conference in 2017 (with motions, elections and everything), Jon Lansman simply abolished it all at a stroke. 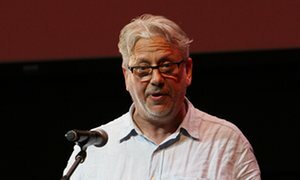 During the now infamous Lansman coup of January 10 2017, he got rid of all national and regional decision-making structures in the organisation, cancelled the conference, imposed an undemocratic constitution and organisational structures, and installed himself as the unchallengeable leader of his little realm. Many Momentum branches collapsed as a result of the coup or in the months following it. In other areas, rightwingers and councillors have begun to join and are now often dominating Momentum to make sure their career in the party is safe. The organisation’s database of well over 100,000 Corbyn supporters means that in some areas it can help swing election results by mobilising supporters to come out and campaign (or not). It also played a useful role at last year’s Labour Party conference when it got leftwing delegates to vote along broadly pro-Corbyn lines, by sending them text messages before important votes. 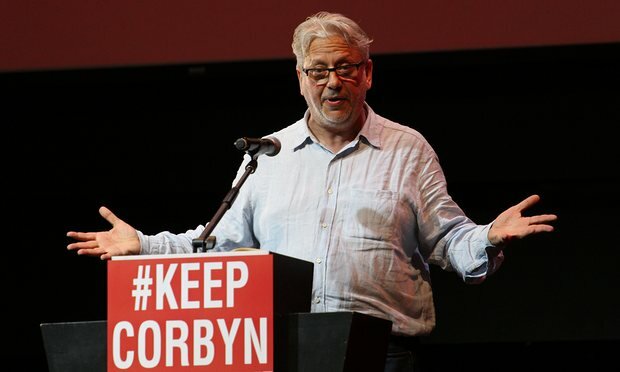 But Jon Lansman will not allow Momentum to do more than that: members are simply seen as voting fodder, used to push through the decisions and policies that Jon Lansman wants to see implemented (which most of the time coincide with what Jeremy Corbyn wants). For example, there is no doubt that the overwhelming majority of Corbyn supporters and Momentum members support the demand for mandatory reselection of parliamentary candidates. It is an eminently democratic, long-standing demand of the Labour left. A real, democratic conference of Momentum members (or delegates) would in all likelihood vote in favour of such a basic democratic measure – but it would put the organisation very quickly in direct confrontation with Jeremy Corbyn, who is stubbornly persisting in his misguided attempts to try and appease the Labour right. Such a real democratic gathering of the Labour left might even make criticisms of Corbyn’s complicit silence, when it comes to the witch-hunt against his supporters in the party. In other words, a genuinely democratic organisation of Labour left members would actually put pressure on Corbyn to start behaving like the socialist they were hoping he was. That is why Momentum will not go down that road. Instead, Jon Lansman decides its policies and shamelessly manipulates its “digital democracy platform” to get exactly the results he wants (as was the case when Labour Against the Witchhunt almost succeeded in submitting a ‘winning’ proposal to Momentum’s input to the Corbyn review). Political debate and discussion in Momentum are far from being an integral, organic part of the organisation – they are merely tacked on as a way to recruit people. Which is probably also why, somewhat interestingly, Lansman feels the need to describe this July 15 event as a “conference”. There clearly is a huge democratic deficit – not just in society, but also in the Labour Party. People who have been inspired by what they believe Jeremy Corbyn stands for actually want to talk about politics and how to change society. So Jon Lansman throws them some rather pathetic scraps. For now, he has succeed in outsourcing political discussion to training sessions and events like ‘The World Transformed’, where people can talk about anything and everything, without ever coming to any decisions that could threaten the position of Jon Lansman, or publicly criticise Jeremy Corbyn. The People, Pits and Politics event is very much part of that apolitical culture. This two-day event takes place just before the Miners’ Gala. In general, it is a pretty nifty initiative to set up an educational political event prior to one of Europe’s biggest political gatherings (even if the vast majority of the visitors at the Durham Miners Gala are not necessarily Corbyn supporters or even interested in politics – it is very much a family day out with a huge fair and lots and lots of booze). 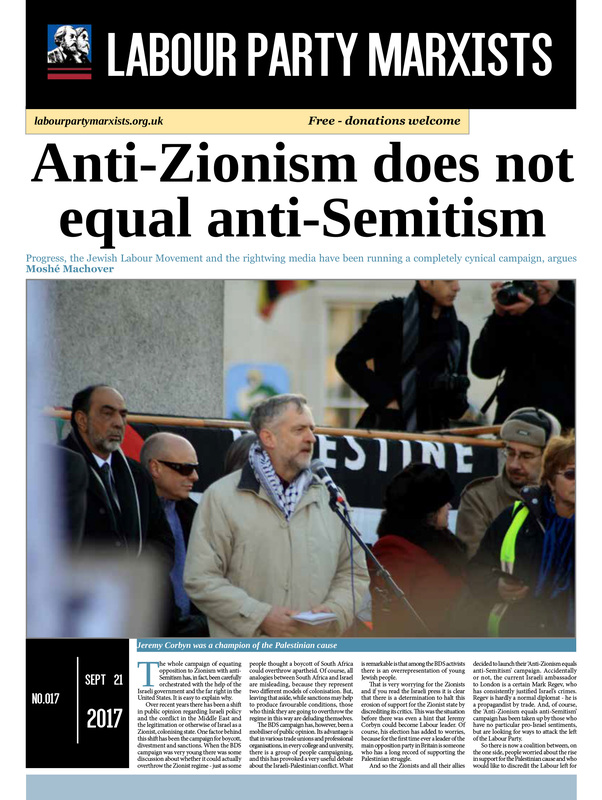 This deeply sectarian move is clearly aimed at the organised left – sellers of Socialist Worker, The Socialist, etc, and those pesky Labour Party Marxists who ruin everybody’s fun by handing out their paper that talks about transforming the Labour Party. Yawn! A political festival without political discussion, in other words. Well, that sounds very much like our Jon. And, while the event is kept quite separate from Momentum’s ‘conference’ (presumably in order to reach further in terms of its potential audience), it is very obvious that the speakers, organisers and political/organisational methods of both events will be pretty similar. The main organiser of the PPP event is Jamie Driscoll. 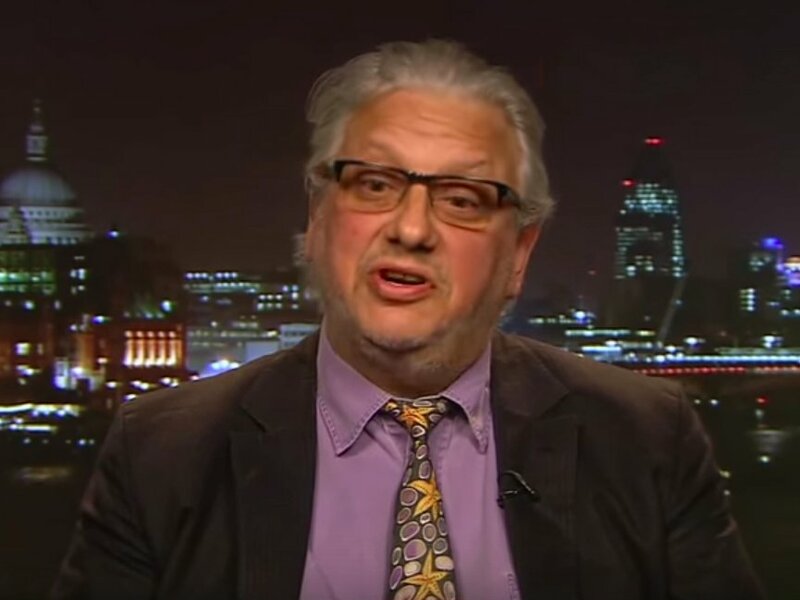 He is also the sole director of the limited company set up in January for the sole purpose of organising the event (another hint that Jon Lansman is involved – he just loves setting up, renaming and closing down companies, as a quick glance at Company House’s database shows). Driscoll is author of a book called The way of the activist and founder of ‘Talk Socialism’, which organises training workshops and reading groups, particularly around Newcastle. He is also chair of Newcastle Momentum and in December 2016 organised “Momentum’s first regional conference” in the city. We believe it was Momentum’s only regional conference to date, maybe because its main claim to fame was the fact that it was addressed by socialist stalwarts such as Nick Brown, Chi Onwurah, Emma Lewell-Buck and Ian Mearns. They are all local MPs, in case some of their names did not ring a bell. Labour Party Marxists supporters attended workshops that were run by The World Transformed, Talk Socialism and even Hope Not Hate. They were clearly based on ‘training sessions’ that these organisations run on a relatively frequent basis – utterly devoid of any real politics, focusing only on ‘method’ and run by young, overly eager people who reminded me of Duracell bunnies. They included icebreakers like telling the person sitting next to you what you had for breakfast, shouting “one-word answers” about what you liked or disliked about the European Union ‘leave’ or ‘remain’ campaigns and writing “objectives” on paper plates, then sticking post-it notes onto a flipchart grid. You get the drift. It was really, really grim. 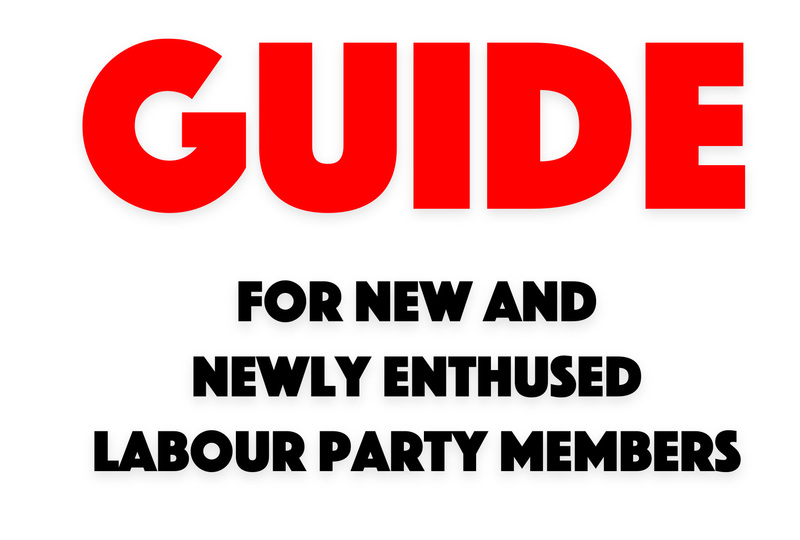 Worst of all – any of these workshops could just as easily have been presented to Progress or Labour First. Having said all of that, Driscoll does not seem to be a mere Lansman stooge. He signed an open letter against the expulsion from the Labour Party of Ella Thorp, a supporter of the Alliance of Workers’ Liberty. According to Lansman’s Momentum constitution, that also bars her from Momentum membership. That is another decision that would probably be quickly overturned at any real, democratic conference of Momentum members.